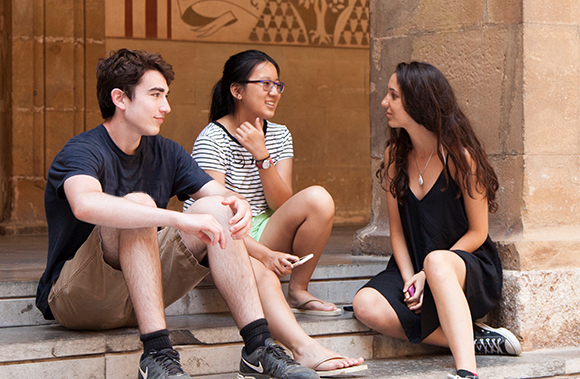 Take an intensive course especially designed for outstanding high school students. Earn credit and prepare to maximize your college experience during the summer and academic terms. 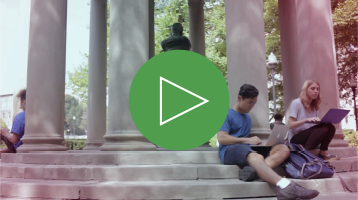 Earn credit and advance your college preparation over two terms. Live and study outside of the United States during the summer. 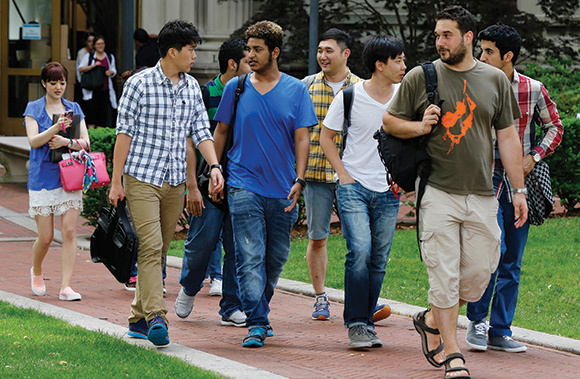 Experience intensive study and life in the Ivy League. Earn credit and advance your college preparation. Educational conferences, idea exchanges, textbooks, critiques and award programs for student journalists.